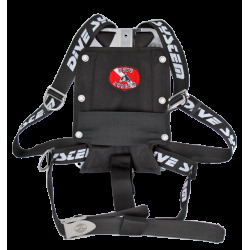 Harnesses for Tech Diving There are 5 products. 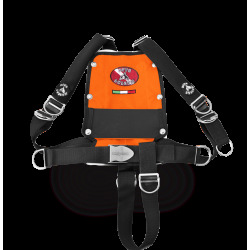 Technical Harness made for the Technical Diver. 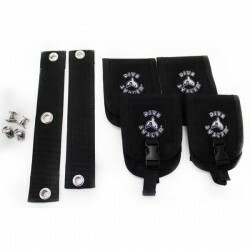 Shoulder straps with metal buckles no seams. For extreme durability and resistance. 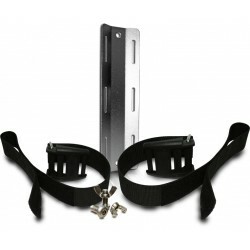 Technical Harness made for the Minimalist Technical Diver. Shoulder straps with no buckles, no seams. 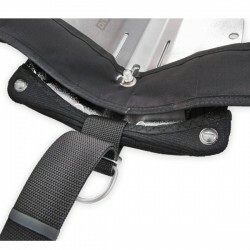 Up to 4 weight pocket on the back of your technical backplate. Place the weights on the top part or on the lower part to improve your trim!